Terni is a small sized city at the heart of Italy with 105 000 inhabitants. The local multi-utility operator (ASM) is fully owned by the municipality. As DSO, ASM Terni directly owns and operates the power distribution grid and distributes electricity from the MV-LV and HVMV substations to the end consumers‘ (65.000 Smart Meters). Over the time, the power grid of ASM has seen the construction of many photovoltaic power plants thanks to the incentives for renewable energy sources (RES). This fact has increased the not programmable power injected into the grid. 3 primary substations, 60 Medium Voltage lines (with 10 and 20 kV) and 700 secondary substations. In 2010 the deployment throughout the power network of smart meters with four data acquisitions per hour (each 15 minutes) was completed, reaching all the 65,100 end users. To develop new services and business model in the Smart Grid, the Unbundled Smart Meter concept has been developed under the H2020 Nobel Grid project http://www.nobelgrid.eu/ and applied to the existing smart meters. In order to implement new approaches to regulation, in 2015, it was necessary to upgrade the remote control system with a new SCADA system. 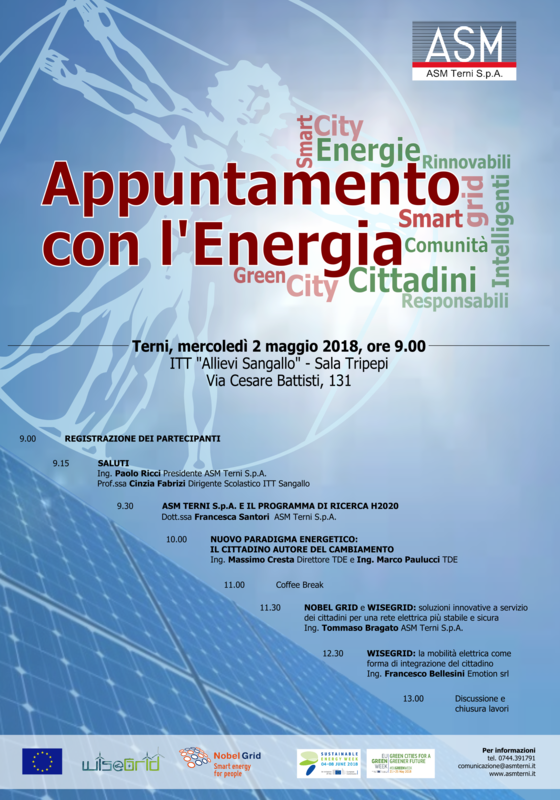 ASM Terni will deploy and operate charging electrical vehicles as well as battery energy storage along the Low Voltage branch of its owned smart grid, which will be able to mitigate and smooth the fluctuating power output generated by the nearby PV farm and try to forecast as much as possible and then avoid outage situation. 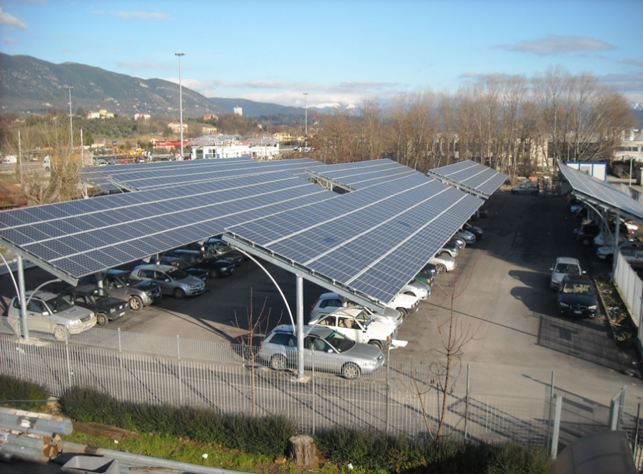 The resulting configuration for the ASM Terni‘s pilot will be consisting accordingly of a 240 kW PV farm, connected to the LV branch of the network, which will be complemented by a 96 kWh battery energy storage situated close to the secondary substation (and immediately downward the secondary substation). 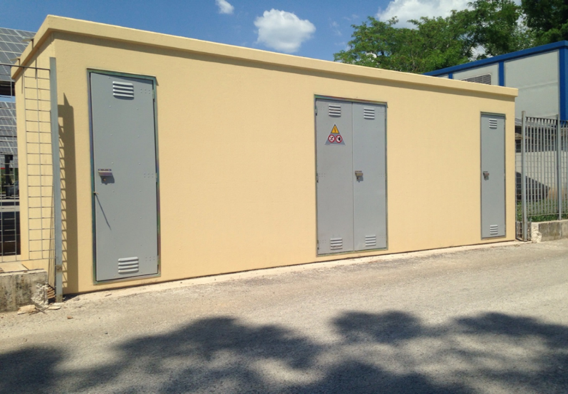 Secondary substation is already equipped with power automation, supporting communication by using IEC61850 protocol. Four electric vehicle (EV) charging stations and six EVs. 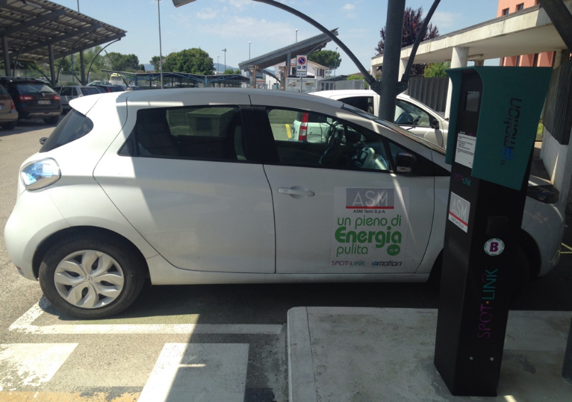 A Renault Zoe R240 featuring a 22 kWh lithium-ion battery is already in use in ASM TERNI headquarters, fed by a SPOTLINK - EVO filling station. The other units will be put in operation over the WISEGRID project by the EMOTION partner. 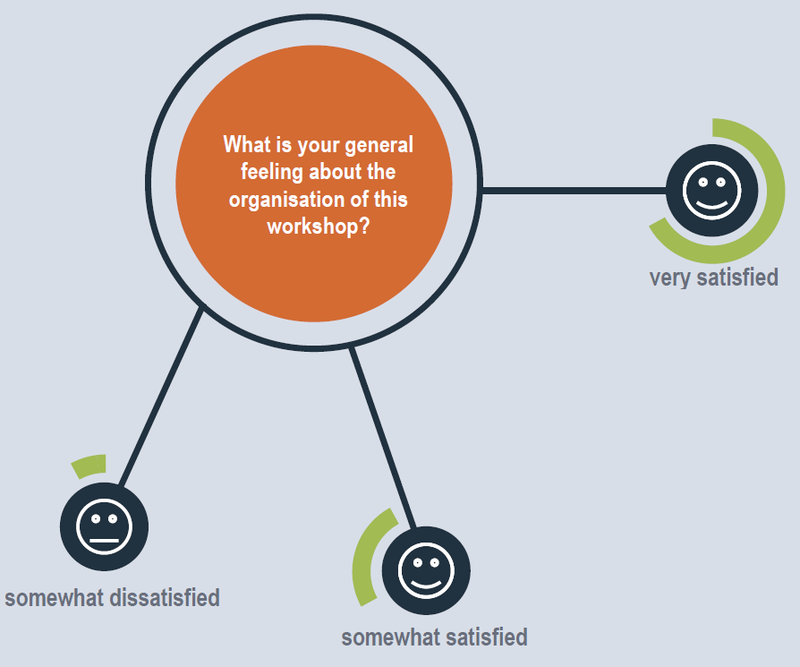 2 May 2018 - 9 am: citizen’s engagement workshop.